Schools Department - Rob Dickson Joins - Living With The Lions Sports Travel Limited, registered in England No 04067841. Registered office: at Darkes Barn East, Conderton, Nr. Tewkesbury, Gloucestershire, GL20 7PP, All rights reserved. After an incredibly busy and successful summer at Living With The Lions, we delved into the transfer market on deadline day and we are delighted that Rob Dickson has joined us from Gullivers Sports Travel/Edwin Doran Sports Tours. Rob brings a wealth of experience having worked in the market place for 9 years and has travelled extensively worldwide. 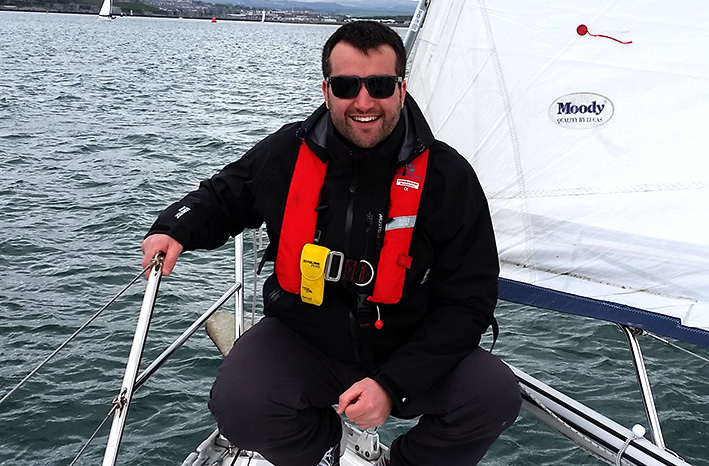 We caught up with Rob on his first day to find out why he chose to join our team. LWTL provide a price guarantee policy, this means once you book your sports tour with us, we lock in all of the currency needed for your tour ensuring schools, staff and parents can confidently plan their tour budget. Please contact us to get a quote for your next sports tour, and visit our testimonials to hear what UK schools are saying about their touring experience with LWTL.